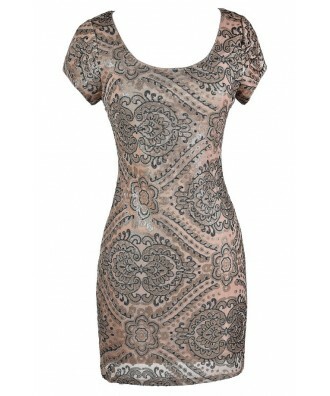 You'll feel like you've struck gold when you step out in this glamorous pink and gold sequin party dress. The Gold Mine Sequin Party Dress is fully lined. 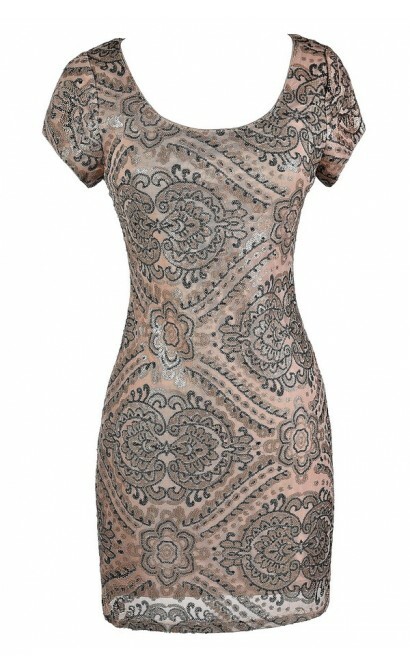 It has a mesh overlay with miniature sequins throughout, forming an intricate patterned design. A rounded neckline, cap sleeves, and a fitted cut all combine to create a party perfect look that will get you noticed. An open back design and a hidden back zipper complete this pretty look. 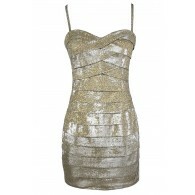 The Gold Mine Sequin Party Dress would be perfect for any upcoming party, dance, or semi-formal event. 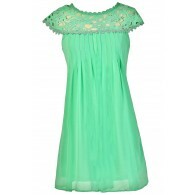 Try pairing this dress with pumps or heels and some delicate jewelry. 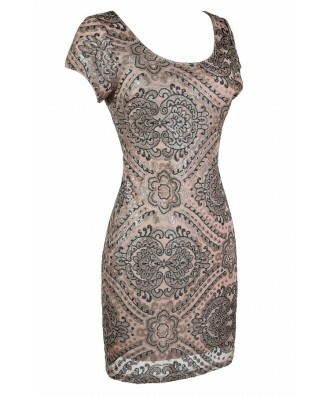 You have added Gold Mine Sequin Party Dress in Pink/Gold into Wishlist. You have added Gold Mine Sequin Party Dress in Pink/Gold for Stock Notification. 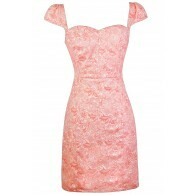 You have set Gold Mine Sequin Party Dress in Pink/Gold as a loved product. You have removed Gold Mine Sequin Party Dress in Pink/Gold as a loved product.